Comfort food: Mum makes a delicious chicken rice dish a lot and I created my own version with some of our leftovers. 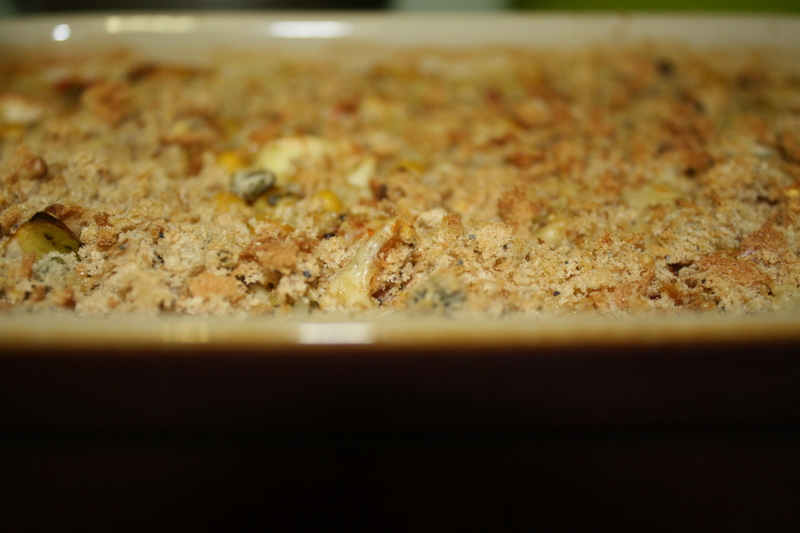 It has a lemony Mediterranean flavour but is warm and comforting too! Tea tree oil: I’ve been using this before bed to help dispel cold/headache symptoms and to refresh my skin, and it’s great! Fill a sink with hot water, add a drop of the oil and put your face over it with a towel over your head! It works as a steam treatment. Herbal Teas: I’ve recently discovered Twinings’ ‘Defence’ tea which contains echinacea and blackcurrant. 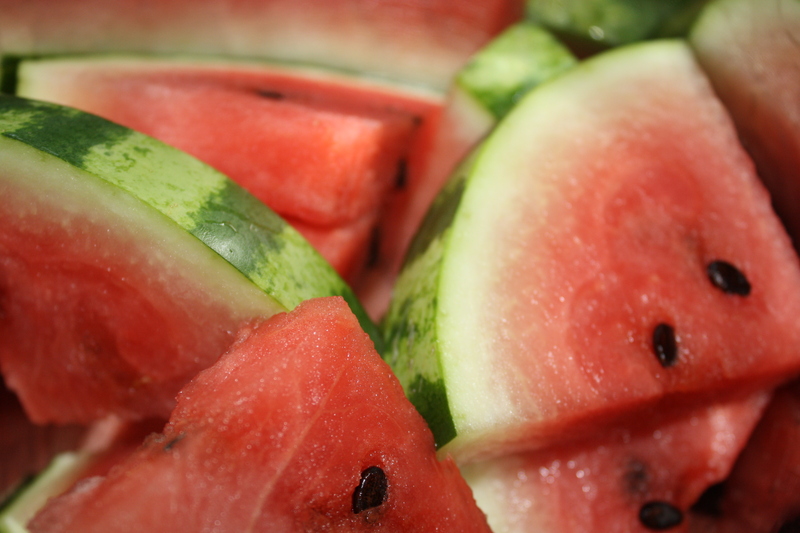 Watermelon: So colourful and refreshing – and it’s a fruit I actually really enjoy eating! 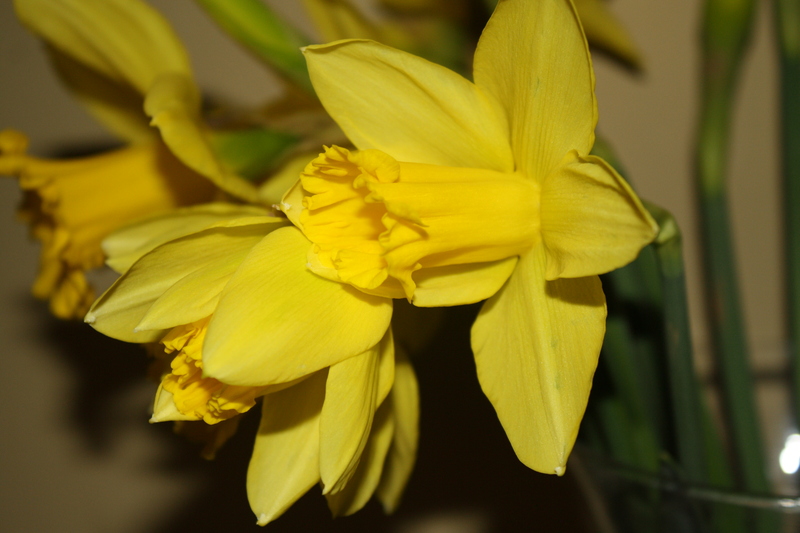 Flowers: Yey for daffodils being in the shops again! I’ve also been watching with interest and admiration as my sister takes her first steps to becoming a business woman! She is setting up ‘Liberate Fitness and Wellbeing’ – starting small with some aerobics classes and hoping to grow the project to include dance clubs, personal training, nutrition advice and more. She has shown such determination and spirit in paving a way for herself, and I’m looking forward to joining her classes in March and getting fit for the summer! My weekend has included a nice lot of reading, including Home for Good by Krish Kandiah, which I have reviewed at amysbookcorner here. I’ve also been visiting my wonderful friends, Jo and Shawn and their two girls, who welcomed me into a weekend of play, food and conversation by the wood burner… 🙂 Then, lunch with my Grandma in sunny London today set me up perfectly for the busy week ahead. 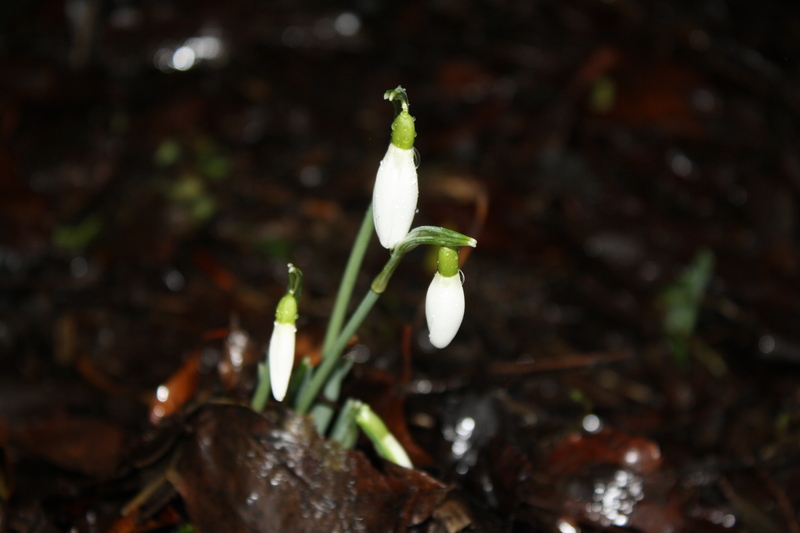 As we enter February, readers, you may be pleased to know that the first snowdrop has appeared in our garden this week, so Spring has officially arrived!